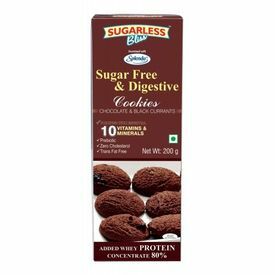 These diabetic peanut butter cookies are suitable even for Diabetics as well as diet-conscious people. Copyright © 2014 Diabetes India Store. All Rights Reserved.